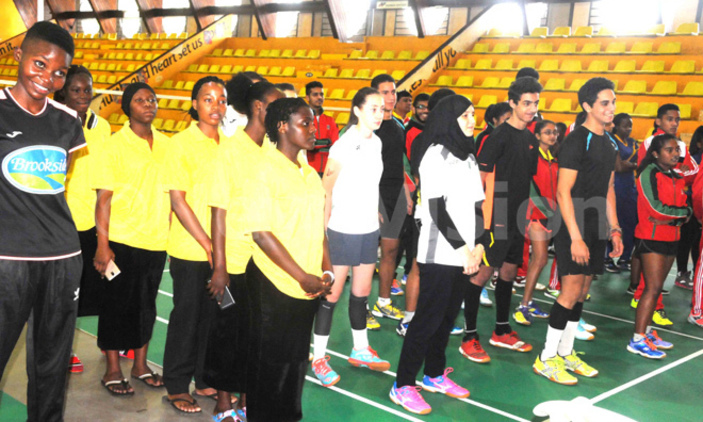 Nine players will represent Nigeria at the Africa Schools Badminton Championship, scheduled to hold from December 14 to 20 at the Tema International School, Ghana. Nigeria makes its first appearance at the championship since it’s inception in the year 2006. The team will depart the country on Wednesday and will be led by coaches Suleiman Tajudeen and Ismaila Mohammed. Coach Tajudeen stated that his players were ready to pick four out of the five gold medals on offer, giving assurance that the team is well prepared to do the country proud. He said that the players had good preparation and are ready to take on rivals, Algeria and Egypt at the tournament. “The players have trained well and are ready for the championship in Ghana. Our aim is to pick four gold medals at the event.